For Niagara’s French-speaking population, many community events keep the language and culture alive. 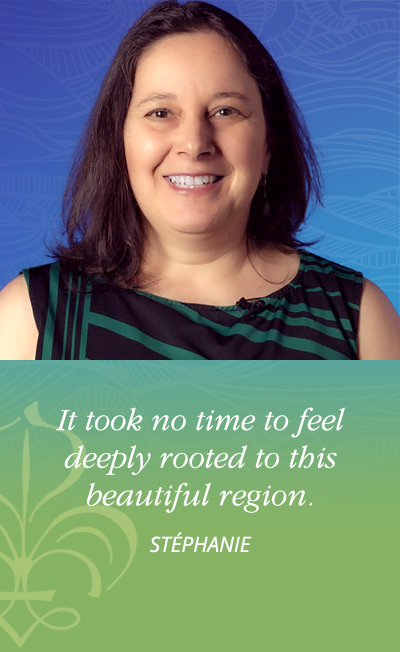 Our community organizations also celebrate diversity and offer French activities for kids, teens and adults. 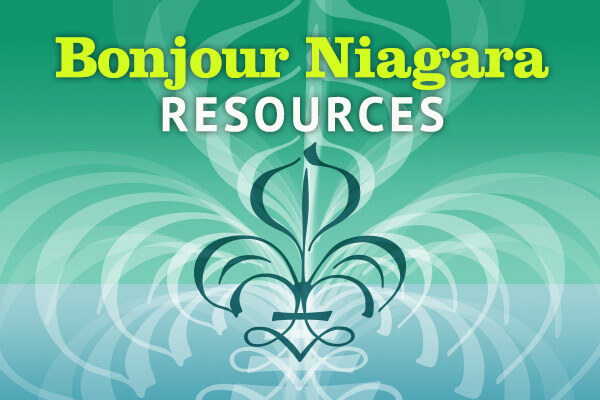 Niagara residents can choose to actively live in French. Film buffs can enjoy Cinéfest Niagara. 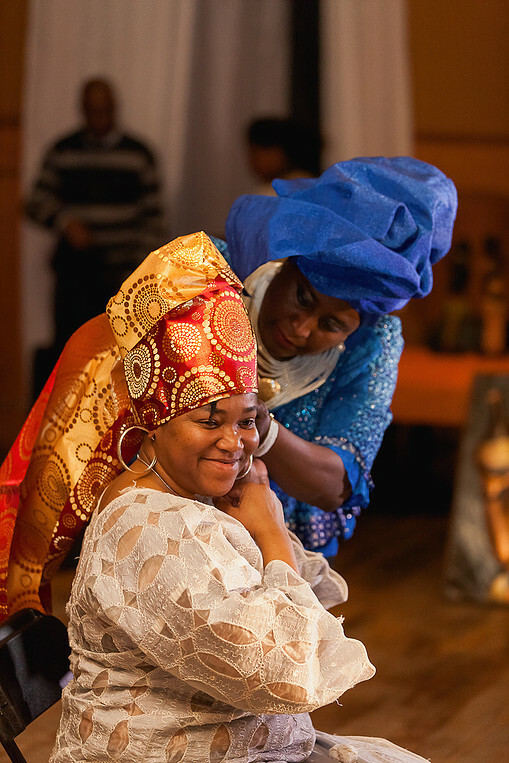 Each season, Fallsview Casino Resort and FirstOntario Performing Arts Centre present French performances. Young and old can participate in French workshops and exhibits organized by the Welland Museum and La Maison de la culture francophone du Niagara. French social clubs bring volunteers together to work on community projects or to support our heritage and the arts. 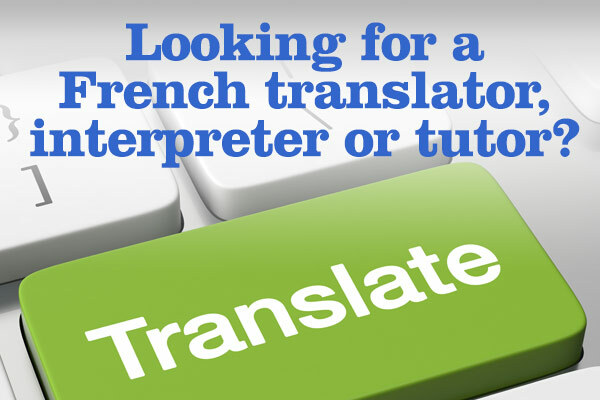 All provide their members the opportunity to live their culture and to pursue recreational activities in French. For example, the Centre de santé communautaire Hamilton/Niagara offers excellent free fitness programs at several Francophone seniors group in the region. You can locate clubs and organizations on our resource map. All French schools of the Conseil scolaire catholique MonAvenir and the Conseil scolaire laïque Viamonde have on staff full-time specialized cultural educators who see to the students developing identity and work on harmonization and inclusion through various activities. 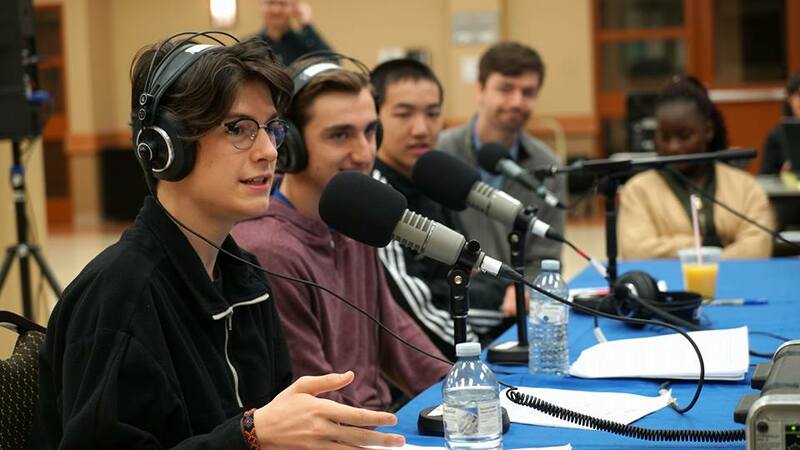 Students from Jean Vanier and Confédération high schools host Radio-Canada’s radio show Grands Lacs Café, broadcast from the Centre de santé communautaire Hamilton/Niagara in Welland. Niagara’s Francophone students are very active in the community. 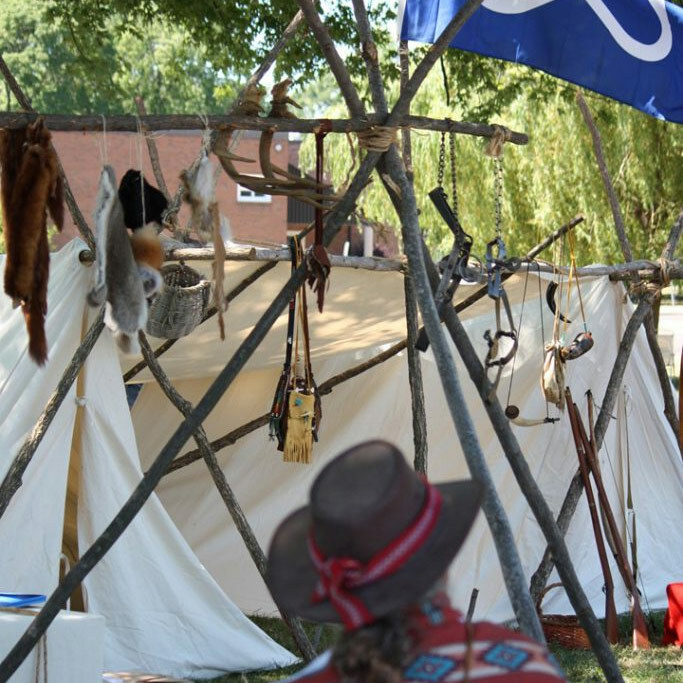 They participate in several activities including the Folk Arts Centre Festival with various choirs from our elementary schools, citizenship ceremonies, improvisation clubs and also various intergenerational activities in our communities. 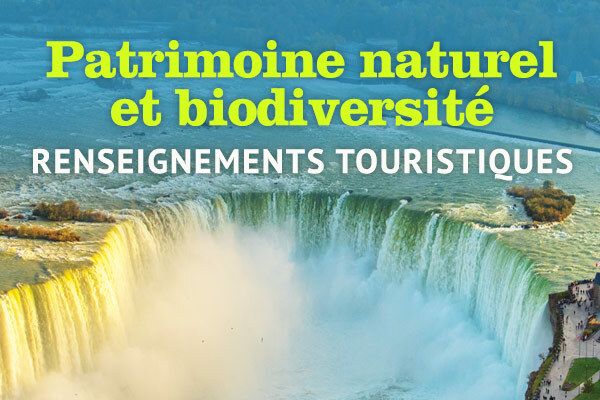 In Niagara, cultural diversity within the Francophone community is celebrated throughout the year with events organized by local associations.